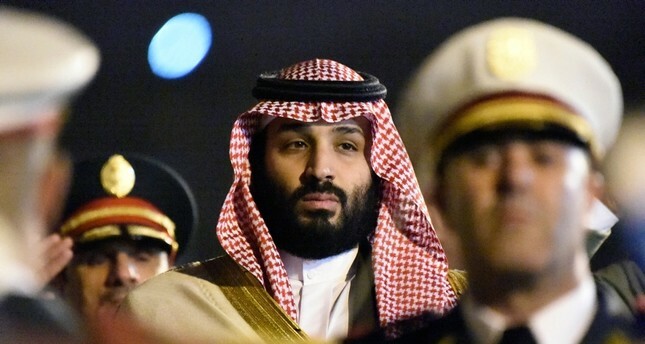 A year before the killing, controversial Saudi Crown Prince M. bin Salman told his aide that he would use "a bullet" on Khashoggi if the dissident journalist would not head back to the Kingdom, New York Times reported late Thursday. Citing current and former American and foreign officials "with direct knowledge of intelligence reports," the paper said that the conversation was intercepted by American intelligence agencies. Khashoggi's body has still not been recovered. A Saudi public prosecutor's spokesman said late last year that 21 Saudis had been taken into custody over the case, 11 of whom had been indicted and referred to trial. The prosecutor has said authorities were seeking the death penalty for five of the 11 indicted suspects.